The Cockpit Lite has been specifically designed as a marker or safety light within the cockpits of boats and ships. If the boat’s cockpit should fill with water, the Cockpit Lite will remain on. The specially designed canister is fully enclosed, thus protecting the luminaire. The engineering grade, PVC mounting canister is fully enclosed with a nylon cable gland that clamps the cable to maintain IP66 rating. Complete with 0.3 metre of cable (other lengths available on request). 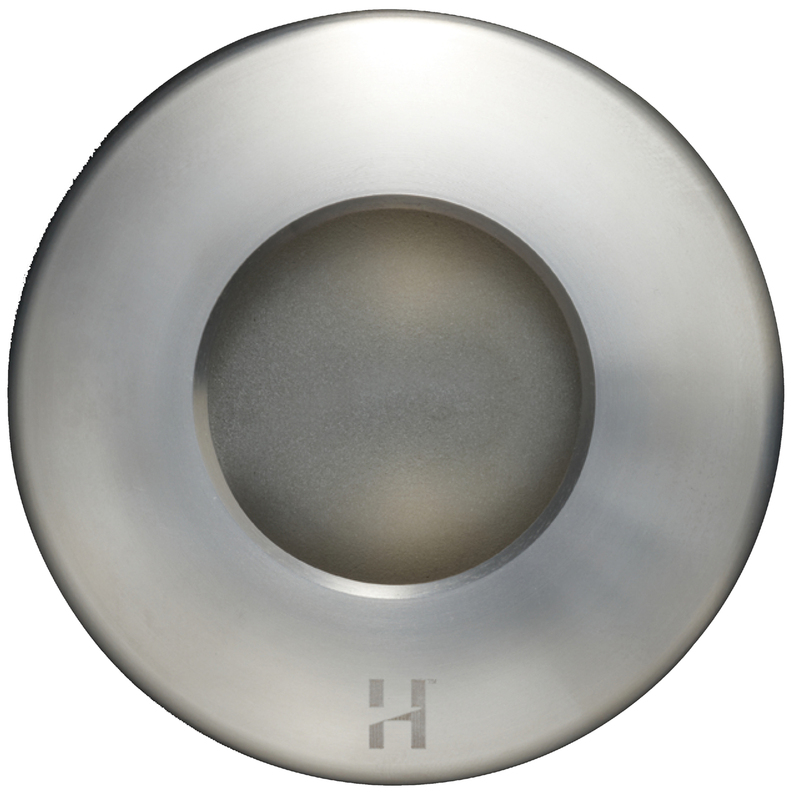 The Cockpit Lite is machined from marine grade 316 stainless steel and is supplied complete with a 5 watt (max) bi-pin lamp and a frosted lens that will subtly glisten in the cockpit at night. Secured in the canister by two ‘0’ rings in the canister, there are no mounting screws in the flange to spoil the luminaire aesthetics. This low voltage luminaire is suitable for use with a G4 bi-pin lamp 5 watt lamp and is supplied with a high quality 3000 hour European lamp.